New York dentist, Dr. Heifitz has been in private practice since 1997. He has completed hundreds of hours of continuing education seminars and courses, pursuing a strong interest in restorative services, implantology, aesthetic and cosmetic dentistry in NYC, and TMJ treatment. He is very experienced with full mouth reconstruction cases. New York dentist Dr. Tkachuk graduated from New York University College of Dentistry. Dr.Tkachuk is Motivated and a competent Doctor of general dentistry with a strong Clinical Background. Dr Igor Tkachuk provides all phases of interdisciplinary care including endodontic, fixed prosthetics and broad spectrum of restorative dentistry. Dr. Igor has completed a two-Year continuing education program at NYU College of Dentistry, Specializing in surgical and prosthetic Implant Surgery. He welcomes new patient’s emergency appointments and has a flexible schedule to comfortably accommodate busy people. Dr. Igor only uses state of the art equipment to provide additional comfort to his patients. Dr. Cho pursued his love of science and received his DDS degree from New York University College of Dentistry. During his 4 years at dental school, Dr. Cho developed a passion for surgery. Dr. Cho then went on to complete his 5 year oral and maxillofacial residency at one of the busiest trauma 1 centers in the country at Lincoln Medical and Mental Health Center in the heart of South Bronx. During his chief year, Dr. Cho underwent intense training to treat dentofacial deformities, pathology as well as acute trauma cases. Dr. Cho is especially passionate about dental implants, bone grafting and dentoalveolar reconstruction. Dr. Pernikoff is a born and raised New York City Periodontist. After receiving his Bachelors of Arts from Brooklyn College, he earned his Doctorate in Dental Surgery from New York University College of Dentistry. It was during this time in which he discovered his passion in Periodontics as he graduated with honors in Periodontics and received the Quintessence award for Clinical Achievement in Periodontics. 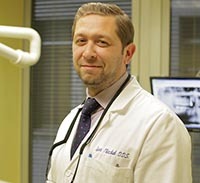 After completing a one year General Practice Residency at New York Hospital Queens where he received the Dr. Lawrence Diamond award for Clinical Excellence in Periodontics, Dr. Pernikoff went on to complete a 3 year specialty training program in the field of Periodontics and Implant Dentisty at NYU College of Dentistry. 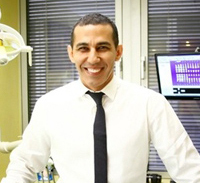 While being trained and mentored by some of the top periodontists in the field, he obtained vast knowledge in treating patients with a wide range of services and procedures, both simple and complex, including dental implants, periodontal plastic surgery, periodontal therapy, sinus lifts, extractions and bone grafting. 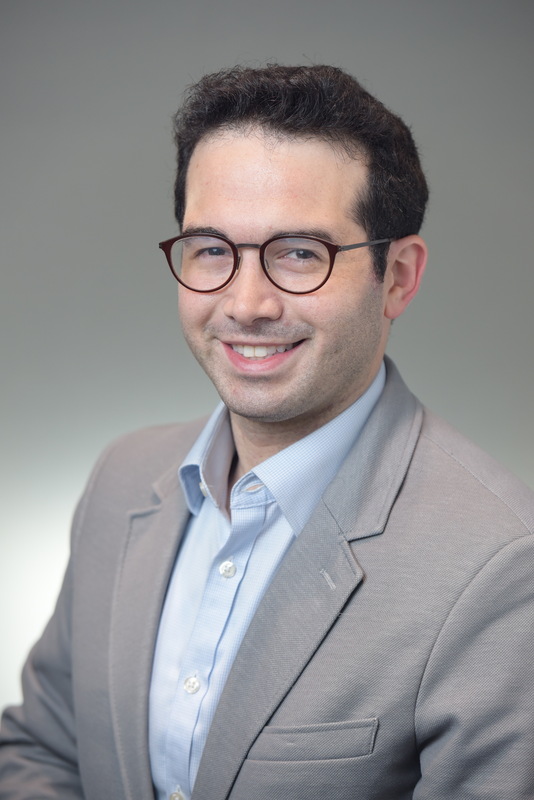 Dr. Pernikoff has showcased and presented his work at dental meetings and symposiums including the American Academy of Periodontology annual meeting and the Jay-Siebert Tri-School symposium. Dr. Pernikoff believes in treating each patient as an individual and giving his patients all treatment options. He in therefore enrolled to become a LANAP certified clinician so that he can offer his patients a less painful and invasive alternative to traditional periodontal therapy using the FDA cleared Laser protocol to treat periodontitis. Dr. Pernikoff also believes in giving back to his profession as well as is passionate about teaching. He holds a faculty appointment in the Department of Periodontics and Implant Dentistry as a Adjunct Clinical Assistant Professor. It is here where he trains both dental students and residents in the latest techniques in periodontics and implant dentistry.